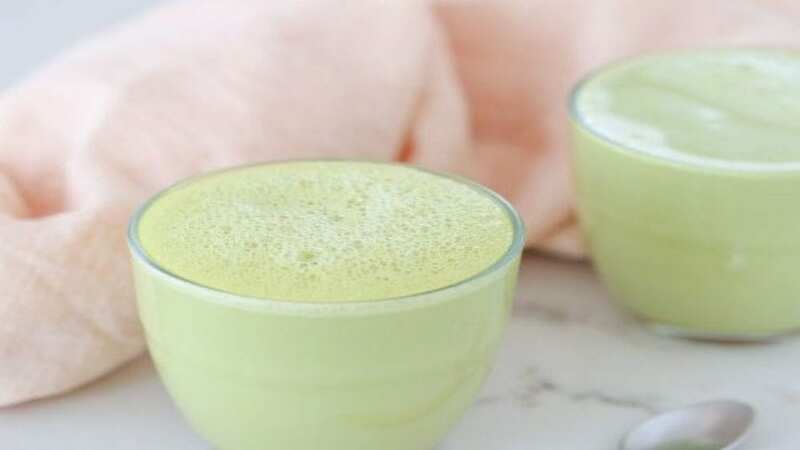 WORLD – The global plant-based beverages market is estimated at US$247.84 billion in 2018 and this is expected to grow at annual growth rate of 6.7% to reach US$474.66 billion by 2028, according to latest report by Future Market Insights. The increase is attributed to rising demand for health and wellness products in the global population as well as the growing vegan/vegetarian/flexitarian trend. Another factor greatly contributing to the expansion of this market is the health-related guidelines and restrictions regarding including lactose intolerance and food-related allergies. Plant-based beverages market is dominated by Western Europe, North America and APEJ (Asia Pacific excluding Japan), which together constitute of 79.5% of the market share. Highest growth rates are anticipated in APEJ, followed by North America. In MEA (Middle-East & Africa), the segment is yet to be fully subjugated and manufacturers are turning to this region to boost their sales. The market growth in this region is pegged on increasing per capita disposable income of consumers, making the demand for plant-based beverages increase. In addition to plant-based juices, RTD drinks, demand for dairy alternatives is what the report says is leading the plant-based beverages market, making it the most attractive category for plant-based beverage manufacturers. 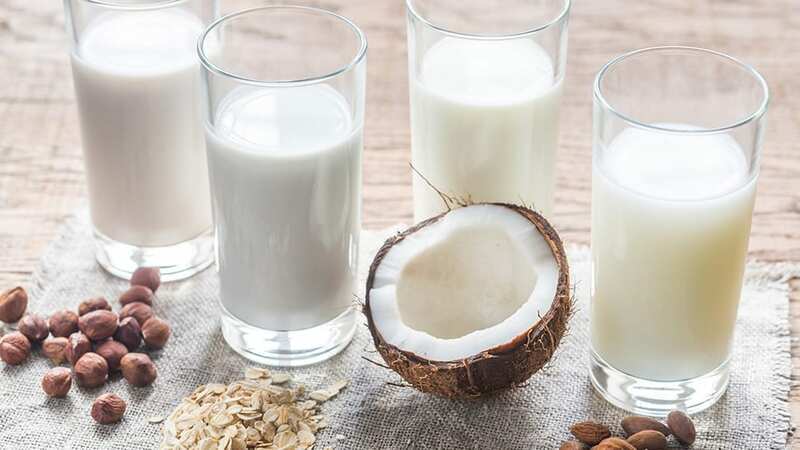 Dairy alternatives like almond milk, soy milk, coconut milk, rice milk, oats milk, seed milk, and cashew milk are growing at the highest rate, and this category alone is expected to reach US$25.77 billion by 2028. All the three categories are fuelled by shifting consumer preferences for natural and healthy products. Increasing consumer inclination towards non-dairy plant-based beverages is resulting from prevalent cases of lactose intolerance and food allergies associated with dairy products. RTD drinks are contributed by emergence of healthier, tastier and consumer-centric beverages such as tea and coffee, and plant-based fruit and vegetable juices. In developed countries where the consumers are quickly getting aware of the health benefits of organic foods, organic plant-based beverages are anticipated to overtake conventional plant-based beverages, with an expected CAGR of 7.2% by 2028. Vegan/vegetarian/flexitarian diets are also a key factor for the growth, even as consumers turn away from animal products as a result of animal welfare and environmental concerns. Also, consumer eating habits are changing, shifting towards natural products which fulfil the demands for taste, flavor and nutrition. Carbonated drinks, soft drinks and energy drinks are slowing, due to their relation to adverse health effects such as obesity, diabetes, and high blood pressure. Thus, there is need to replace these products, with tastier, nutritious and trendier products but offering the best health benefits.